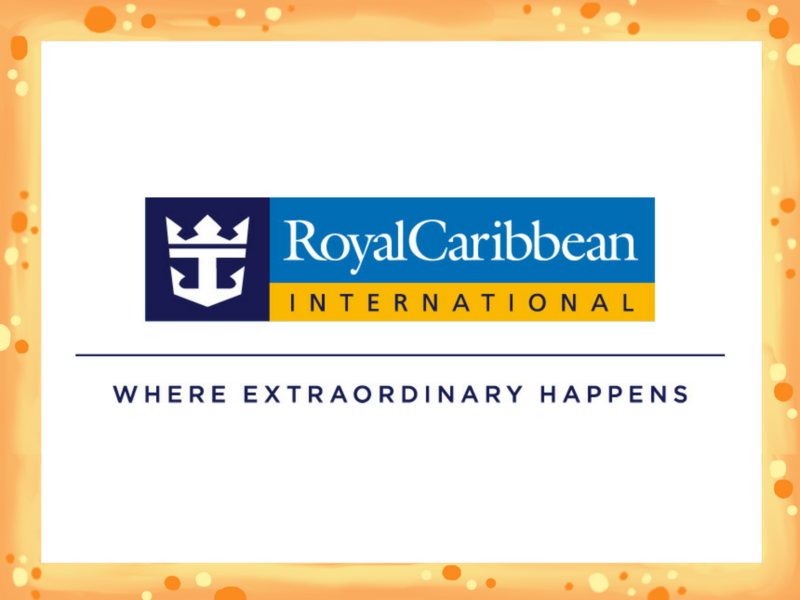 Our fantastic partner, Royal Caribbean have pledged to take on a team challenge event! They will be lacing up their trainers to take on a colour fun run! They have also sponsored a fantastic £500 towards the fundraising for John de Vial’s London Marathon 2018 challenge!